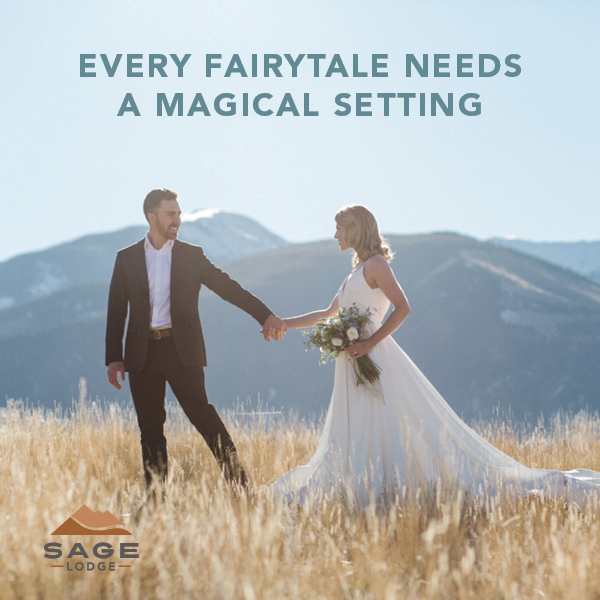 This shoot was kept minimalistic to highlight the beauty of the rocky mountains and the adventurous spirit of eloping in one of the most beautiful settings. Our models Mike and Courtney explored the mountain lakeside along with our students at Wildly the Workshop and then the adventure kicked up a notch with a more casual elopement exit on a bike! Unexpected elements like a bridal turban and, fringe and jewel tone 2 piece suit make this inspiration perfect for the eclectic bohemian bride!